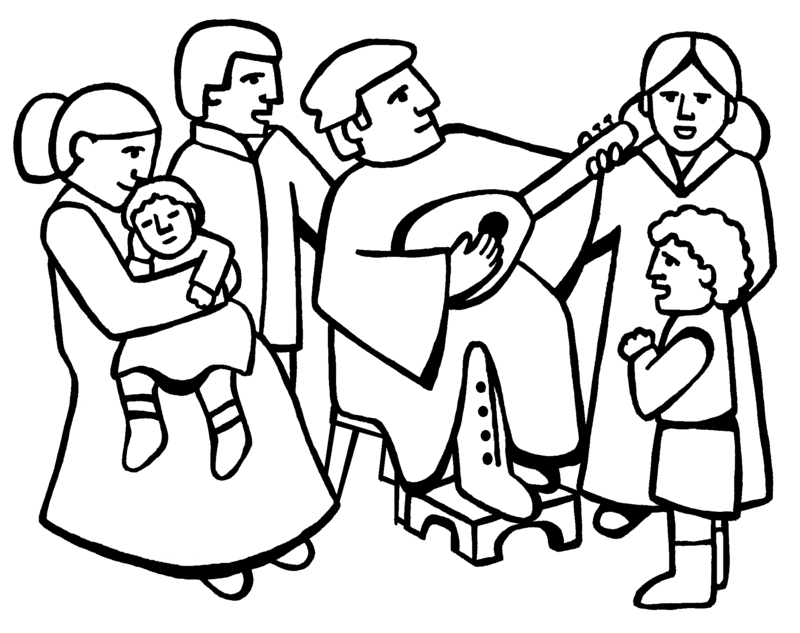 One of the most important aspects of the Lutheran Reformation was its emphasis on the Godly vocation and calling of the everyday Christian. One of the most important vocations in which many of us serve is in the area of marriage and families - as husbands and wives, parents and children, and members of the extended Christian community. 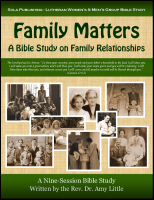 This six-session Bible study focuses on these important themes. 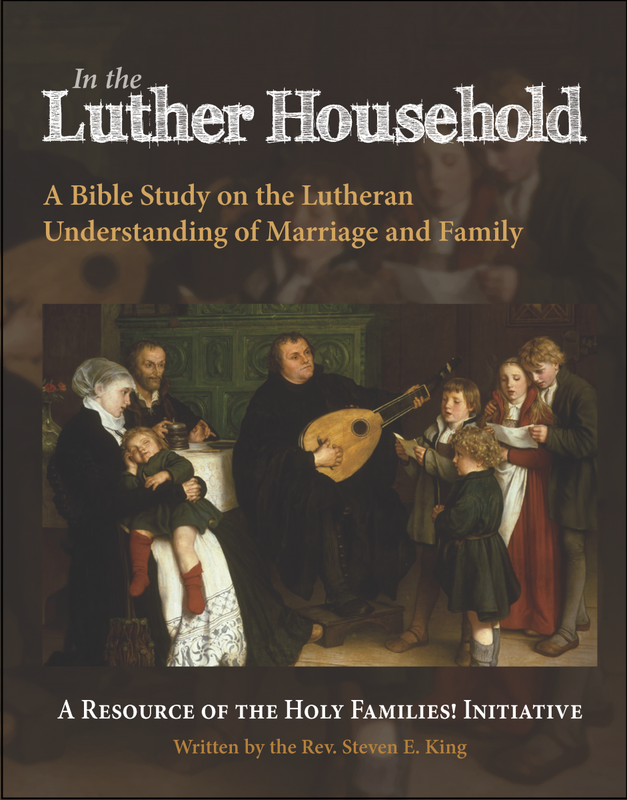 Based on foundational texts from Scripture, the study also draws from the real-life experience of Martin and Katie Luther, who were not only husband and wife, but the parents of several children. 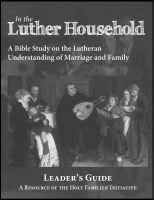 It includes excerpts from Luther's personal writings to family and friends as they faced the good and bad that come in everyday living. Order the accompnaying Leader's Guide HERE. 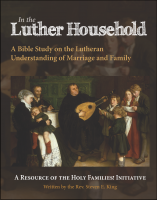 This study was sponsored by the North American Lutheran Church (NALC) Holy Families! Initiative through a generous grant from the Thrivent Foundation in honor of the 500th anniversary of the Lutheran Reformation in 2017. 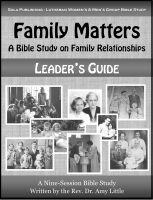 Check out the Holy Families website at: www.holyfamilytime.com.